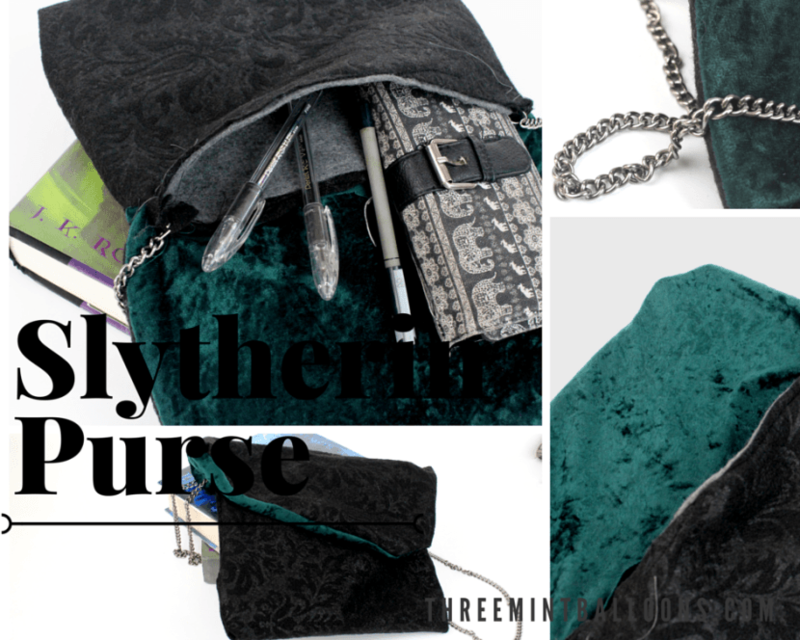 Just a few more days left for the Happy Harry Potter series but don’t worry today’s batch of bloggers still have tons of awesomeness to share! 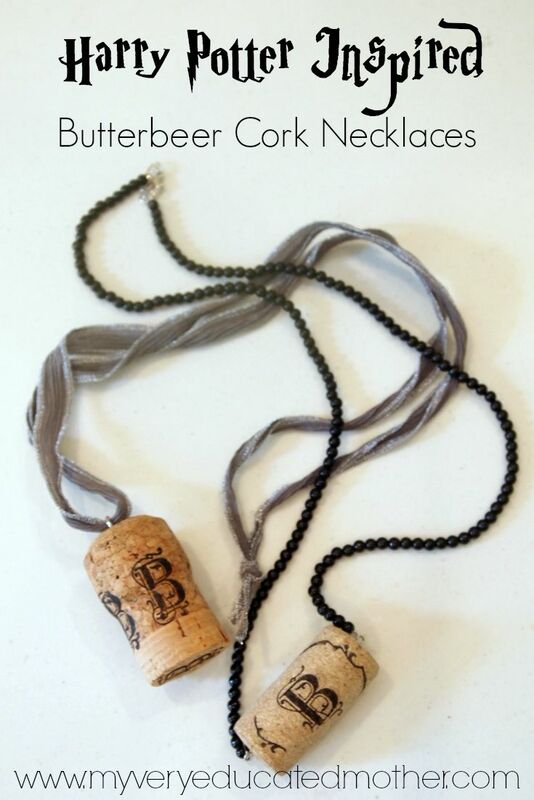 First up today from My Very Educated Mother is this super darling Cork Butterbeer Necklace tutorial. I’m so in love with how that turned out I can’t wait to make my own. And it’s super easy too. 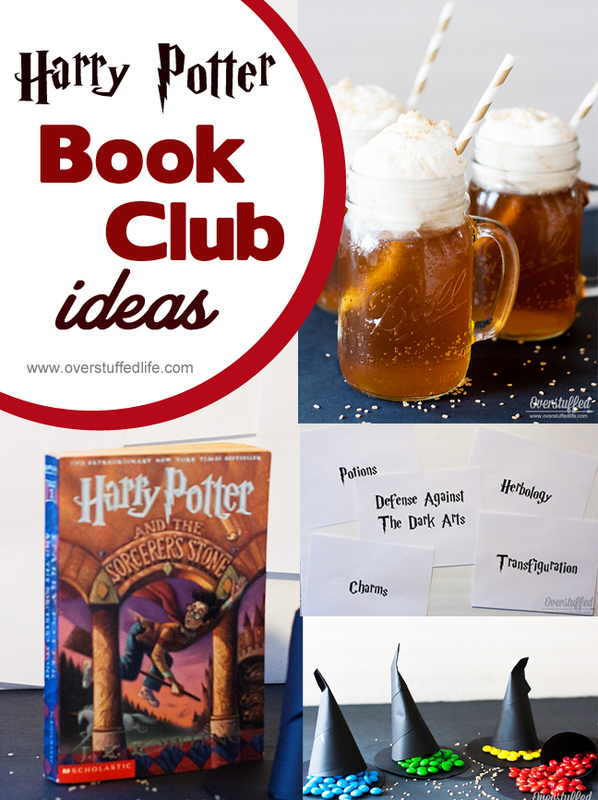 Have I convinced you that it’s time to indoctrinate your kids into the Potter ways? 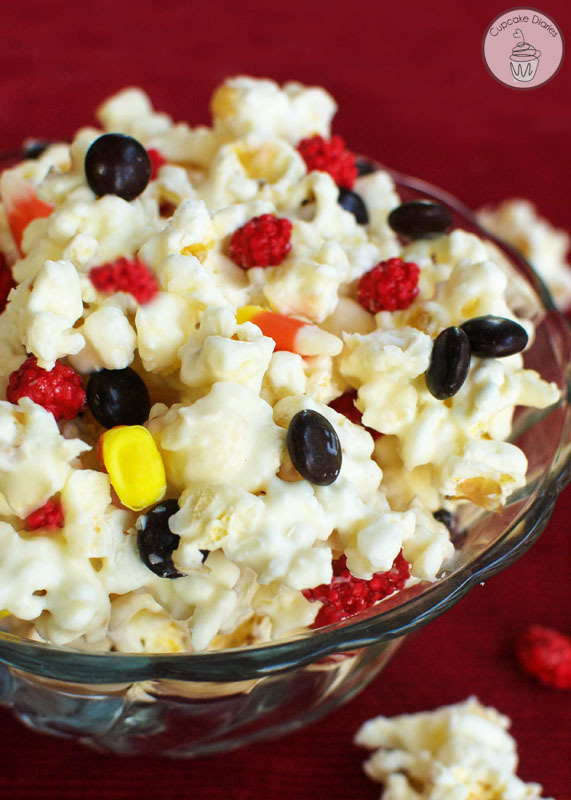 Well why not whip up a batch of Allison from Cupcake Diaries tasty Gryffindor Popcorn recipe to complete the family movie night. 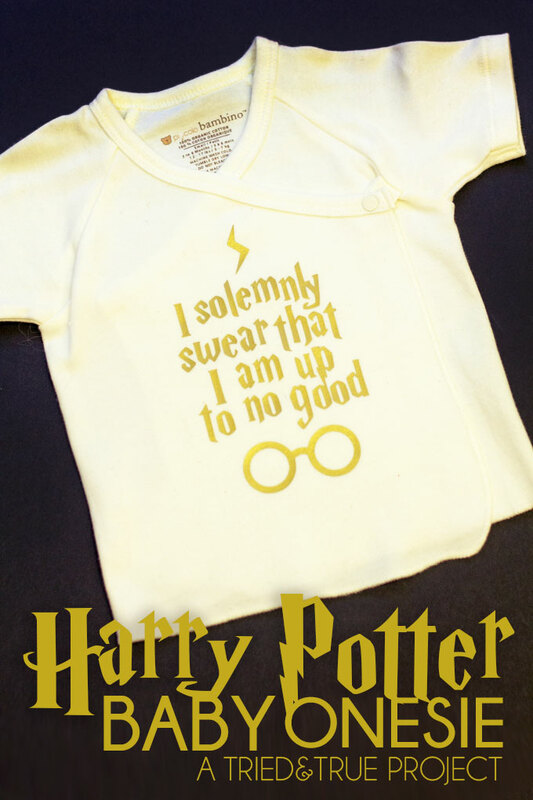 Vanessa from Tried & True is back with this super cute Up to No Good Harry Potter onesie. I just adore it. I think Teddy needs one just like it. Although I don’t know if that would give him permission to be a crazy face haha. 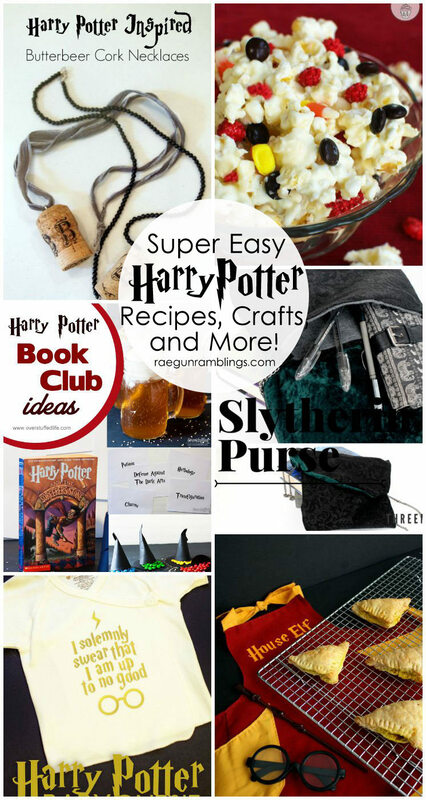 And just in case you missed my post from this morning I’m sharing my favorite after Quidditch snack recipe. 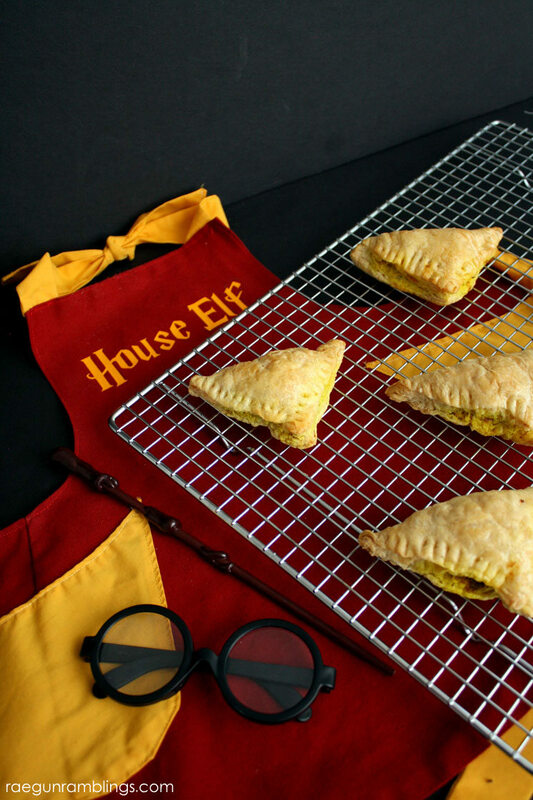 These Curry Puffs are so yummy for any time of the day and easy to make ahead. 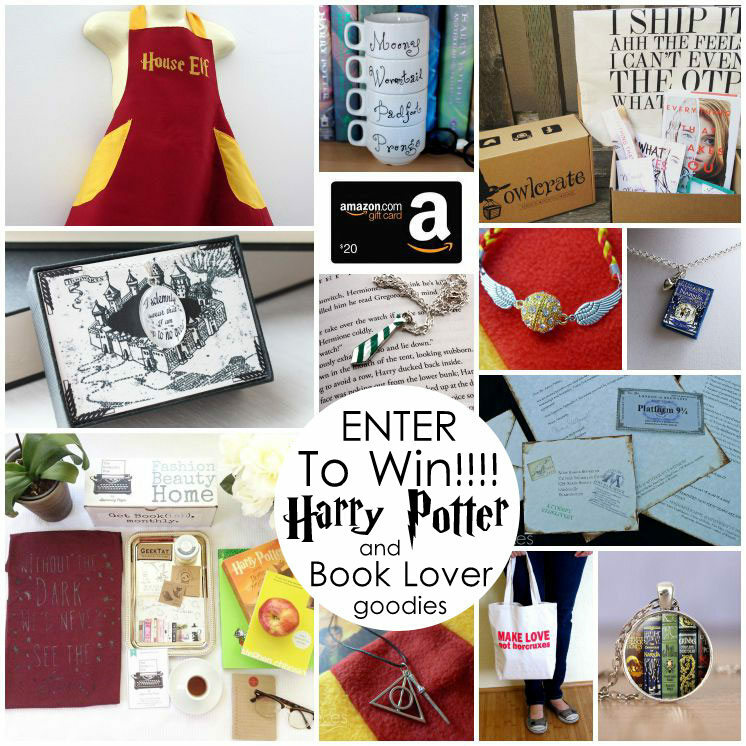 And there is still time to enter the awesome giveaway!